“It comes as no surprise that interest rates have increased from 0.25% to 0.5% today. Mark Carney, the Governor of the Bank of England, clearly indicated that he would consider an interest rate hike to curb inflation. “The striking statistics that inflation reached its highest level of 3% last month, was the added impetus that the Monetary Policy Committee needed to increase the cost of borrowing for the first time in a decade. Yet, it does mean that the Bank of England finally believe that the British economy is now strong enough to withstand the rate increase. This is a positive sign for us all. “So, what does this mean for homeowners? Mortgage rates will steadily rise and the pound will continue to strengthen. Sterling has already rallied to a new high against the dollar of $1.33 after Mark Carney signalled that a rate hike was coming, sooner rather than later. 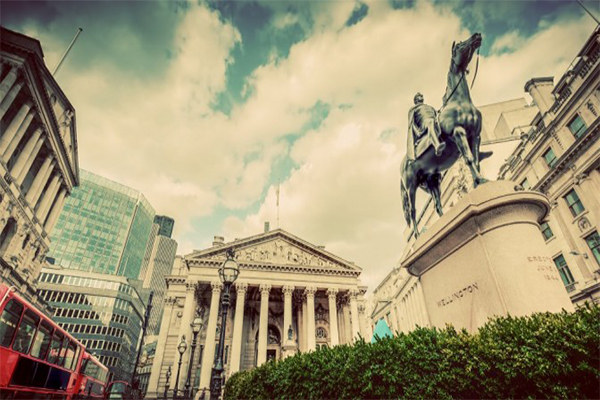 “We have seen added interest in the prime central London property market from both foreign as well as British investors over the past few months, and do not expect this to change.